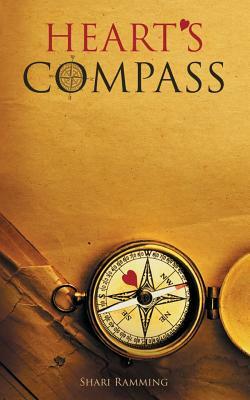 Heart's Compass is the first in a trilogy of poetry books designed to heal your heart from any pain, challenges, and setbacks, allowing you to re-find the beauty, love, and joy in life. As you read the poems in the three books you will be transported to a place of tranquility, soul-rememberance, and transformation. You will feel your inner Light start to shine again and you will feel ready to embrace the changes in your life, as free as a bird ready to soar to amazing new heights.